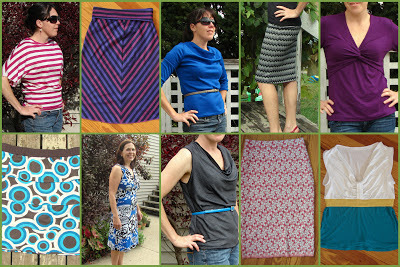 I've really enjoyed reading all of the 2012 review posts around sewing blogland. I particularly enjoyed Liza Jane's fancy excel charts and Ginger Makes' Top 5 Posts (and I know these ladies got the ideas from elsewhere, but I found the ideas because of them). 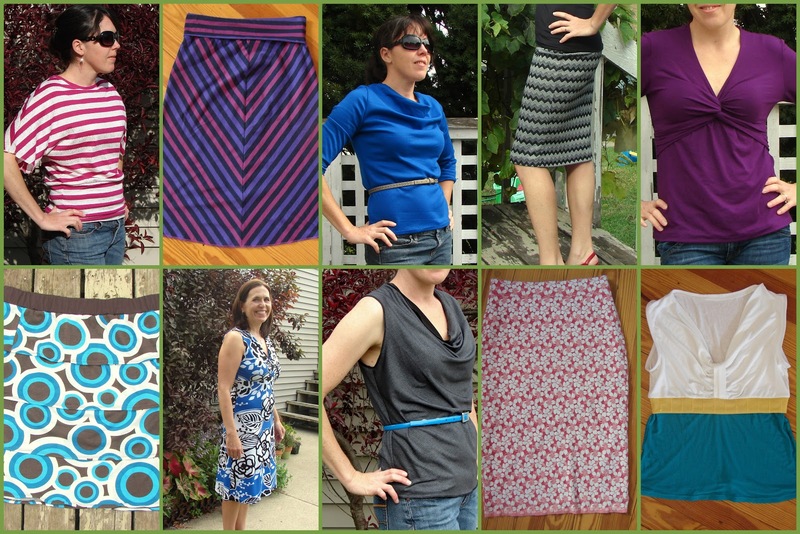 I'm still a bit exhausted from my end of the year sewing marathon, so this is just a half-a**ed version of what these ladies have done in full. I have no idea how many hours that is, but I since I usually sew around 20-25 hours a week, I think it's a lot of time spent with fabric, needle, and thread. When I think about my favorites, they usually involve learning something new. 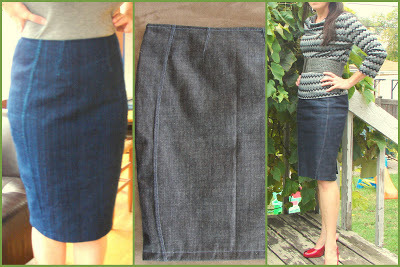 1) Corsetted Pencil Skirt - I based this design on an Ann Taylor skirt and it was fun figuring out how to do it. I also wear my personal skirt A LOT. 2) Flower Button Coat - my first coat, and while I know it has problems, I'll always love it because it was my first. 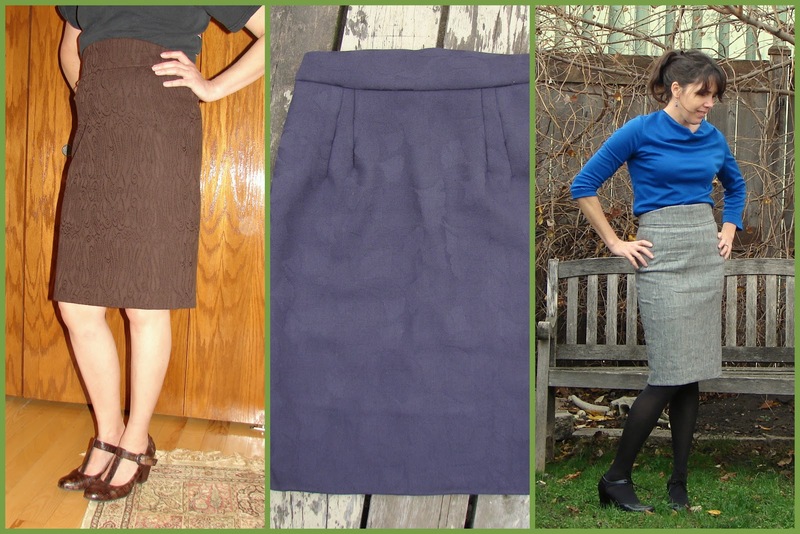 3) Gertie pencil skirt - I made four of these this fall, two with boning and two without (I still need to take pictures of one of the skirts and write about my experience with the pattern). 5) Camp Runway - I loved this week and can't wait to work with more young sewists this summer! 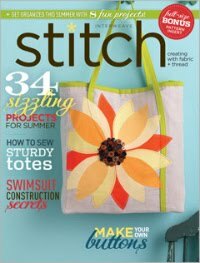 I've got some specific things I really want to make in 2013, but mostly I just look forward to more time with fabric, needle, and thread, more teaching, and reading about all the lovely things that my fellow sewing bloggers create! 8 comments on "2013: Some Numbers and Favorites"
Thanks, Rhonda! 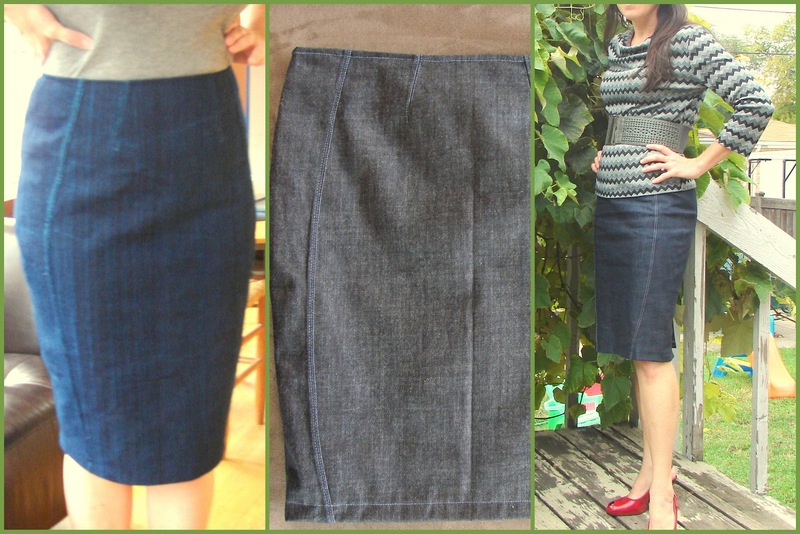 I want to make a new version of it with welt pockets positioned lower on the waist. The buttons were super fun to make! Thanks, Judith, and back at you! I'm going to enjoy following your blog! The camp was great. I'm going to lean on various grandparents this summer in the hopes that I can do two different week-long camps. And the girls weren't the only ones who learned a lot! Pie charts! Yay! You had a fantastic year. I love that corseted skirt. 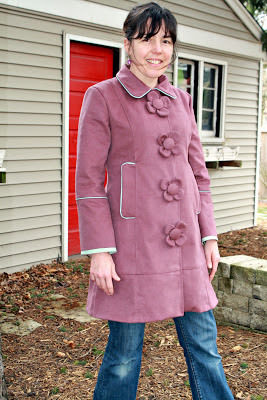 And of course, the flower buttons are super cool. Thanks, Liza! I've got a bunch of auditing to do this month and the thought of using pie charts makes the task seem a lot more fun!